My name is Mike Rosa and I want to do all I can to help, motivate, educate, entertain, and inspire. I promise to always keep it 100% honest and real. I appreciate everyone who supports me and will always give it my all in putting out the best possible content as well as doing my best to always help everyone who reaches out to me. HAVE NO LIMITS AND NEVER SETTLE!!! I created a workout generator app that uses advanced filtering technology to give you the best workout possible no matter what your time availability or equipment accessibility is! Learn more about me, my mission, partnerships, and the YouTube channel that is revolutionizing fitness. 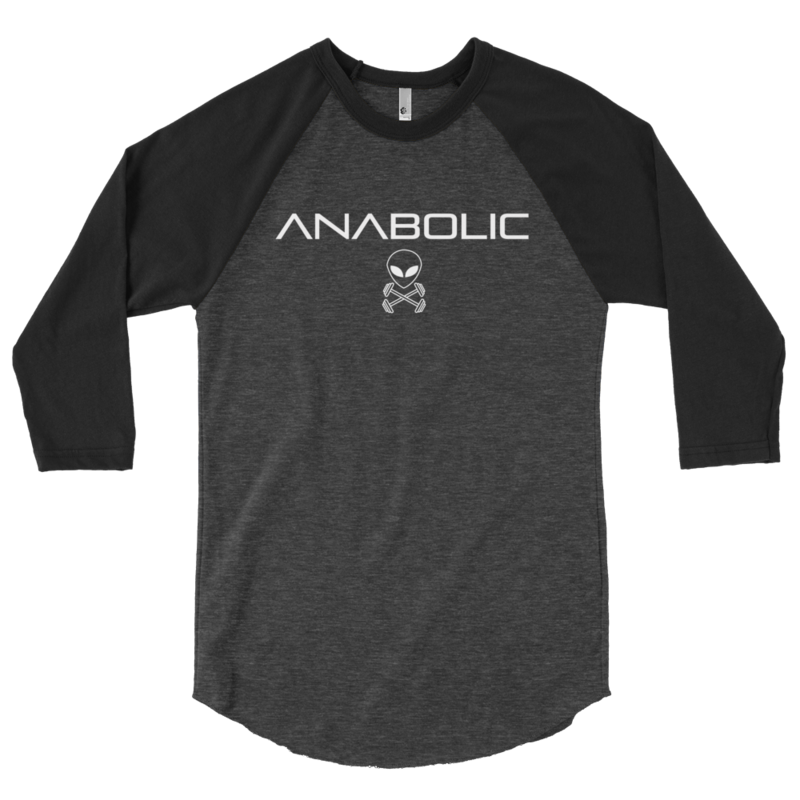 Support the Anabolic Aliens in style by wearing the official apparel that is seen in my videos! Ready to take the next step? I build customized workout/meal plans tailored specifically to you to help you reach your goals. Get programs that I’ve scientifically designed to help you reach your fitness goals!